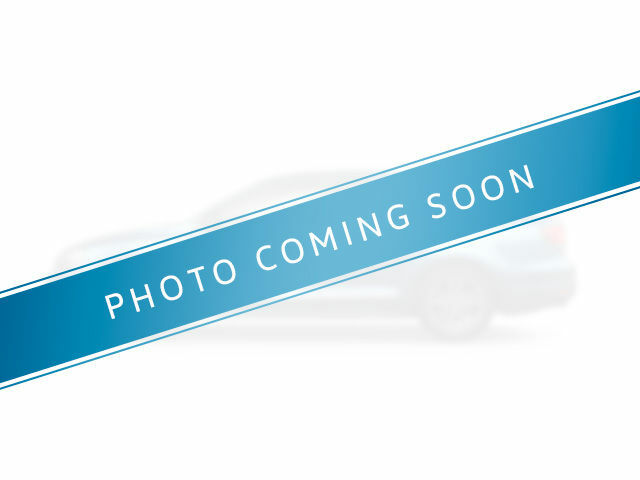 This 2015 Volkswagen Passat is the top of the line Highline Edition. Loaded with tons of features such as beautiful leather heated seats for those chilly mornings, dual-climate control, sunroof, bluetooth, back-up camera, keyless entry with push button start... and much more. Spacious and luxurious with low mileage, this Passat has everything you need. Scroll through the photos then come experience this beauty in person. With our Taylor Your Way program, you can call, email, or text with our team, and we'll let you shop how you want to. Want the car brought to work to test drive on lunch? Let us know. Want to do your finance application online? Let us know. You're in the drivers seat when it comes to getting in the drivers seat. Fully inspected and serviced by our Certified Technicians and protected by the Taylor 90-day, 9,000km Guarantee. Come on down to Taylor Volkswagen, 3615 East Quance Gate to take it out for a test drive and see for yourself. Now celebrating our 40th year of serving Regina and southern Saskatchewan! Satisfaction is Taylor made! Confidence for the road ahead. Protect your tires and wheels from road hazards. Over the course of their life, your tires will take a beating. Unfortunately, road hazards such as debris from other vehicles, nails and screws, fallen rocks, or broken glass can cause damage that prevents your tire or rim from even holding air. Coverage applies to both original and replacement tires. Coverage is not prorated, is transferable, and there are no deductibles. Platinum Tire & Rim Protection is available for both new and used vehicles. Interested by the 2015 Volkswagen Passat Highline 1.8T 6sp at w/ Tip April Shower of Savings plus 0.9% Financing !! Save $3000 !! ? April Shower of Savings plus 0.9% Financing !! Save $2000 !! April Shower of Savings !! Save $3000 ! !